Applications for the annual Chamber Business Awards 2019 are now open, and local businesses are encouraged to enter at least one of the 14 categories available for this year’s accolades. The awards, sponsored by FOLK2FOLK, are a main highlight in the business calendar and celebrate the achievements of the local business community. This year, the lavish awards ceremony will once again take place at the Worcester Arena on Thursday 4 July. The Chamber is delighted to announce the addition of two brand new categories for 2019’s awards, E-Commerce Business of the Year, sponsored by Air Products, and Family Business of the Year. Entering the awards is free for Members and Non-members of Herefordshire & Worcestershire Chamber of Commerce, and is a great way to raise your business profile, boost staff morale, make your business stand out from competitors and gain invaluable PR opportunities that follow being shortlisted for the awards. All winners of the Chamber Business Awards will be automatically entered into the Business of the Year Award, sponsored by FOLK2FOLK. This award will crown the winner of winners for 2019 at the black tie ceremony in July. Some categories provide the chance for businesses to be entered into the British Chambers of Commerce Awards, where winners from Herefordshire and Worcestershire have previously been named as UK winners. 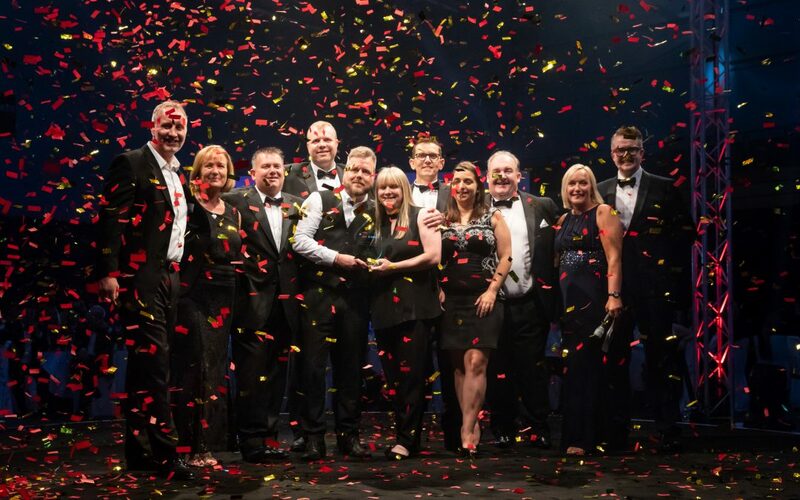 Most recently, Phoenix Group were named as the national winners of the Health and Wellbeing in the Workplace Award 2018, following their entry into the Chamber Business Awards 2018. To download an application form, please visit www.hwchamber.co.uk/events/business-awards. All entries must be submitted to awards@hwchamber.co.uk before 4.00pm on Friday 29 March 2019.